Anna Home has been working for children for nearly 12 years now, with the teachers and the team in Holland. In those years we helped more than 100 kids. 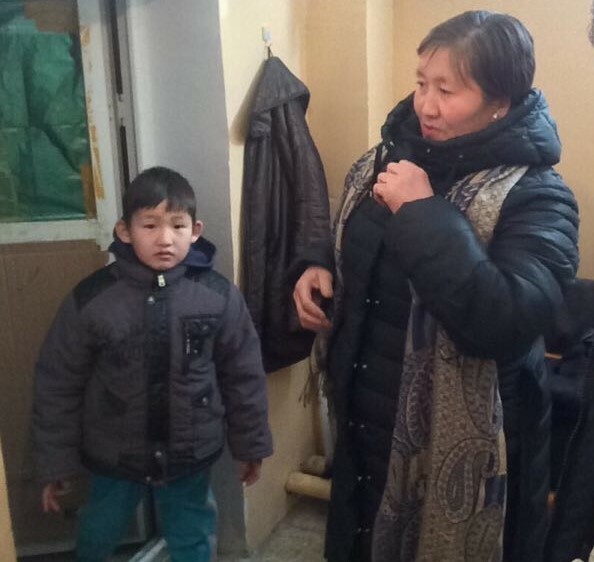 Now 23 kids live in Anna Home in our warm, big house and 4 others live in the transition home. They learn and they eat, they grow healthy and they believe in a good life. We who work there see them change and grow. Thank you donors for this long time cooperation. I want to give you some information about some kids. Azjargal is 7 years old. His mother has no home and her life is hard. She divorced her husband. Azjargal could not go to school. I meet them in January of this year at building number three from where I first started to help poor children. I talked with them about their life and about Anna Home. And then she decided to let her son live in Anna Home. We went to her living room in the basement. It was very small and there were no beds in it. He seems to like to be in Anna Home, where he makes new friends. We will try to enter him in a school. He lived in Anna Home from 2012, the last two years in the transition home. 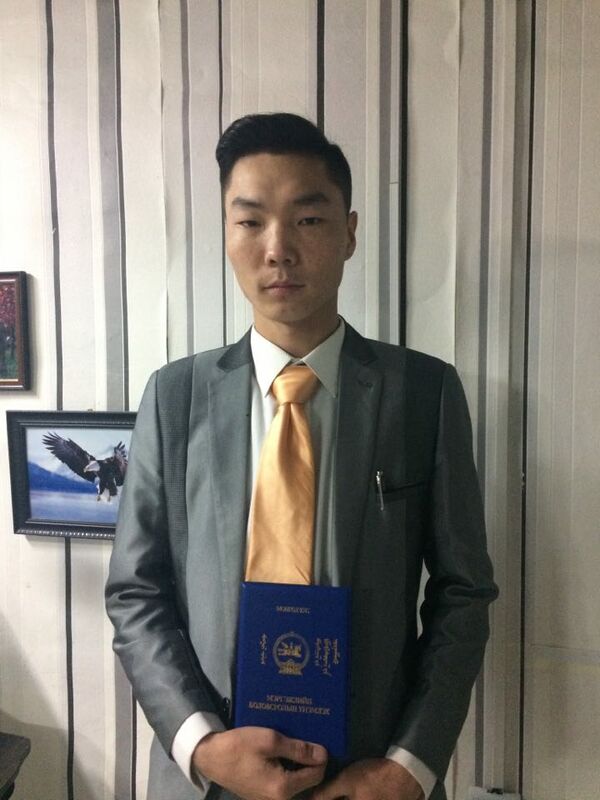 In January he graduated in the Technical college as a welder. He did it very well. Now he needs to find work. This summer he will leave the transition home, he will have to find his own living. His younger brother lives there now. He is living in Anna Home for almost five years, with his brother because they had no home and could not go to school. Their life has changed drastically. 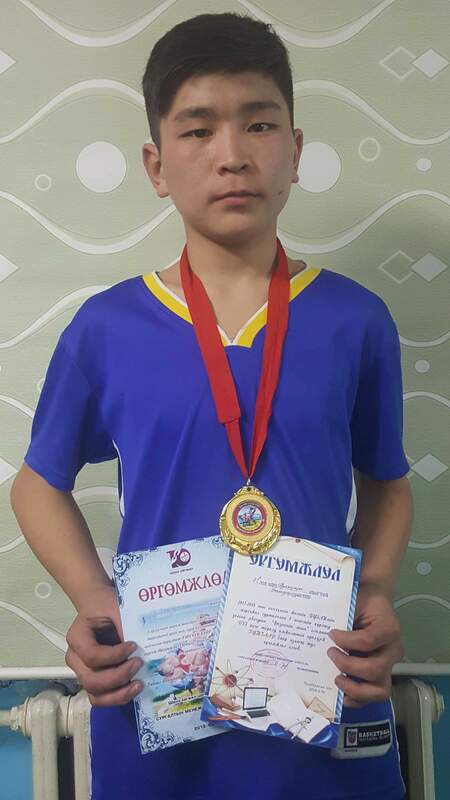 He is now in 8th class and he is practicing wrestling, the Mongolian national sport. This week he became champion of his school. 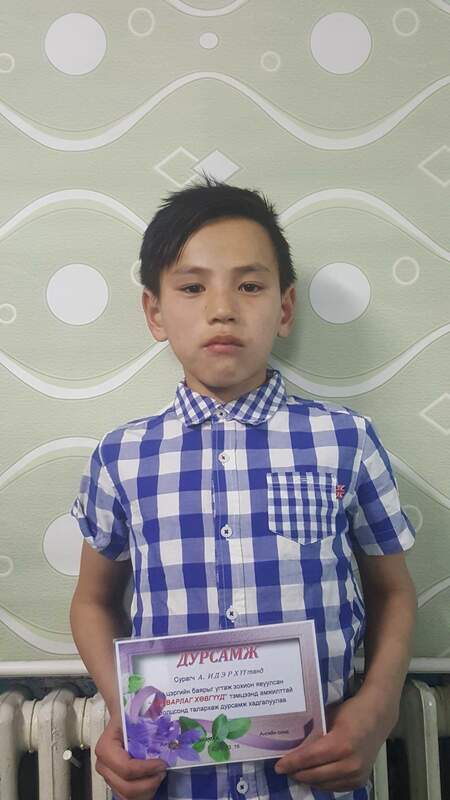 -Ederkhuu best boy re-He came to Anna Home six years ago with his brother and is now 5th grade in high schooling. Before he came to us he took care of his grandfather. He cooked for him kept the house because his mother had to work somewhere. He had a hard life and when his grandfather died he came to Anna Home. He is a smiling boy and he is very active. He is doing well at school and even became “the best boy” of his school, last week. He is in Anna Home since 2007 and now lives in transition home. He has studied for 2½ years in Technical college and has now graduated as a plumber. 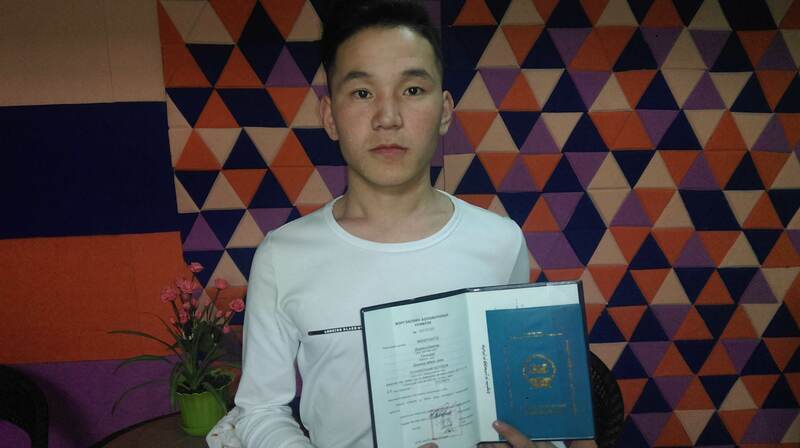 He is now looking for a job and we hope he will take care of himself soon. By the way: he dances very well. So far for Boldsaikhan’s contribution. The Mongolian board has made up the account of 2017. You will find it here. The Dutch board made its annual report with you can download here.